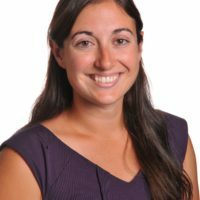 Editors’ Note: This 2 part series highlights work being done by a FemInEM on mass incarceration. 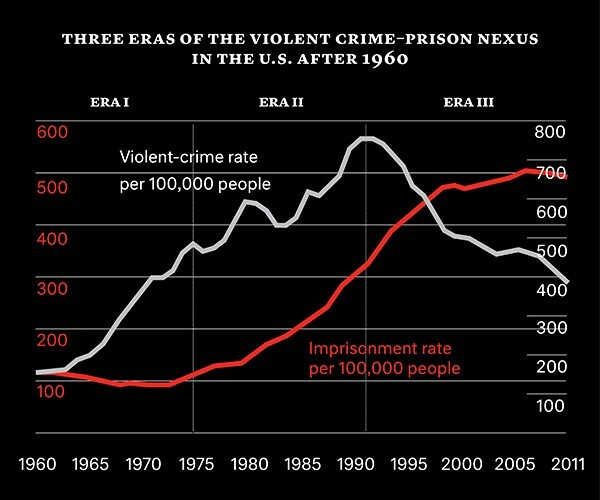 Mass incarceration recently came into the political spotlight as both progressive and conservative politicians agree that imprisoning such a high number of people is unsustainable1. Celebrities like Serena Williams and John Legend have also taken up the cause, calling attention to the extreme racial inequities in the prison population. 2,3 The financial impact of mass incarceration policies is profound. In fact, Bruce Western, a Harvard sociologist found that a 66% increase in the state prison population decreased the rate of serious crime by only 2-5%, but at a cost of $53 billion. 4 However, the impact on the rights and opportunities of those imprisoned and their communities takes an even more devastating and disproportiate toll given that those who face the consequences of incarceration are more often black individuals (and to a lesser extent other racial and ethnic minorities) and their communities. In part one of this two-part discussion of mass incarceration, we will examine the historical factors that led to mass incarceration and the lifelong impact that imprisonment has on individuals and their communities. 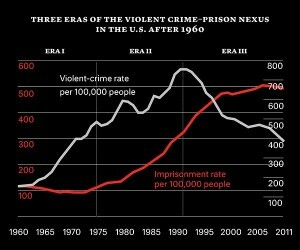 How did mass incarceration come to be? Why does spending time in prison take a life long toll? How does mass incarceration impact communities? Many feel that those who are in jail or prison deserve these limitations as punishment for their crimes. However, these penalties disproportionately impact African American, Native American, and Latino communities, in spite of the fact that rates of drug dealing and drug use are similar across races. In part two, we will examine why there are racial and ethnic disparities in incarceration rates and discuss possible alternatives to incarceration. Alexander, M. The New Jim Crow. 2012. Perseus Books Group. Kindle Edition. Wang EA, Aminawung JA, Wildeman C, Ross JS, Krumholz HM. High incarceration rates among black men enrolled in clinical studies may compromise ability to identify disparities. Health Affairs (Millwood). 2014. 33(5): 848-55.